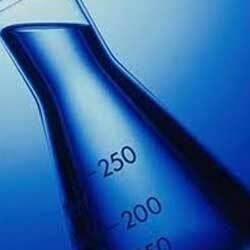 Lithium alkoxides are industrial grade chemicals which are ionic in nature. Lithium alkoxides are involatile white crystalline substances. These are insoluble in non polar organic solvents. Lithium alkoxides resists the prolonged heating at very high temperatures. 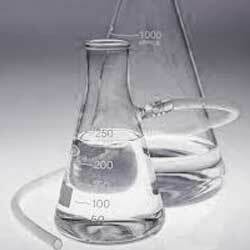 Furthermore, these lithium alkoxides are widely demanded in various industrial applications. Our company is owing to its years of experience in providing lithium ethoxide to the customers. 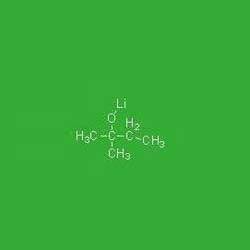 Lithium ethoxide is a basic compound which is widely used in alkylation and condensation reactions. Our product is basically a lithium salt of ethanol. 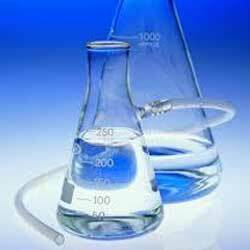 Lithium methoxide (LiOMe) 10% in methanol - fine chemicals is basically a mild base which is used mainly in organic synthesis and in trans-esterifications. This lithium methoxide (LiOMe) 10% in methanol - fine chemicals is offered in methanol solution of LiOMe (2.2M) and thus it is very easy to transfer from shipping container to storage. Our company has registered itself amongst topmost companies in providing lithium methoxide with methanol. This lithium methoxide with methanol is an industrial grade chemical which is processed by using quality ingredients. 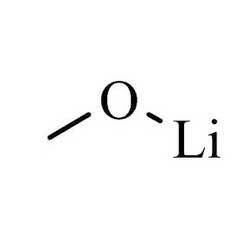 Furthermore, it is also known as lithium methanolate. We are involved in offering lithium t- amoxide in heptane which is basically a strong base widely used in organic synthesis. It is used when ether solvents are needed to be avoided as an alternative to lithium tert-butoxide lithium t-amoxide. Lithium t-butoxide 2.0M in THF solution is used in conjunction with organometallic reagents/catalysts to modify their reactivity and selectivity. This lithium t-butoxide 2.0M in THF solution is flammable and corrosive. Furthermore, on contact with air it tends to become dark and cloudy.